MJK Service is your option for securing your investment. Use your working hours as efficiently as possible. Let MJK assist you with service and routine check-ups and get secure and optimized operation. You get free staff training and access to a seminar (held in Denmark), which provides easy access and debates with parts of MJK R&D. Ask your MJK consultant about your options. You find the contact form by clicking the green button. 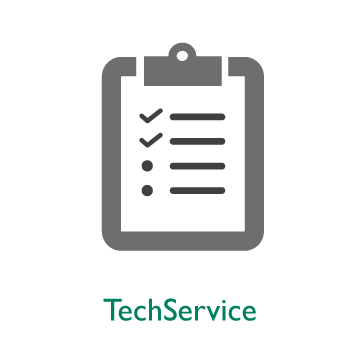 Book our service technicians on short notice. 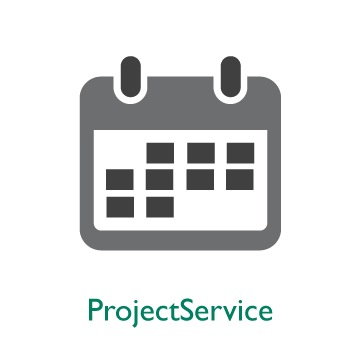 We arrive, handle your assignment and you get invoiced by the hour. 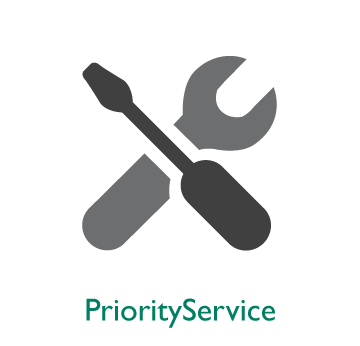 PriorityService ensures that your service call gets top priority. It is fast and efficient, and your operating terms are secured. Ensures that your installed products are being manually controlled once a year by an educated MJK technician. The extent of the control visit varies from product to product, but we ensure that operating controls, verification and measuring are up to date. 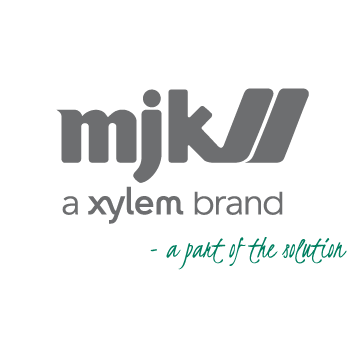 Ask your MJK consultant how your products are serviced the best way. On larger projects it can come in handy to have our technician working directly for you, for a period of time. This ensures that our service technician knows what is needed on your project in coherence with our products. The MJK service technician becomes your project technician, he’s your man. 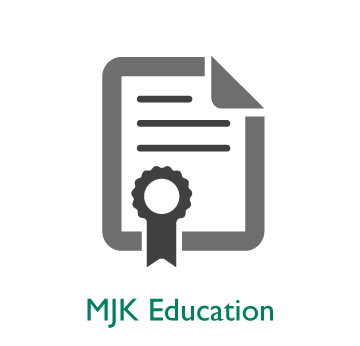 All MJK products are of course delivered with at least one year of warranty, but did you know that MJKService can provide up to 5 year of warranty? You chose if you want 1, 2, 3, 4 or 5 full years of warranty. 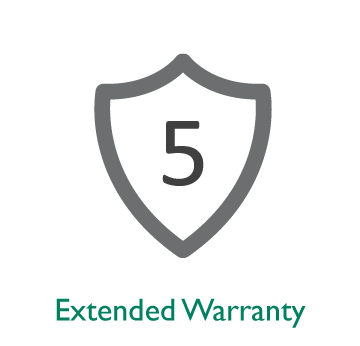 The extended warranty works just like the standard factory warranty. Did you know that we offer free product training for all? We have courses for people that want to get an initial insight in our products, but also advanced courses for people that already know some of the functions. Besides that, you can always get a tailor-made course as part of the delivery or installation process of MJK products. To get in touch with the Service Department, press the button below, fill in the form and we will get back as soon as possible.